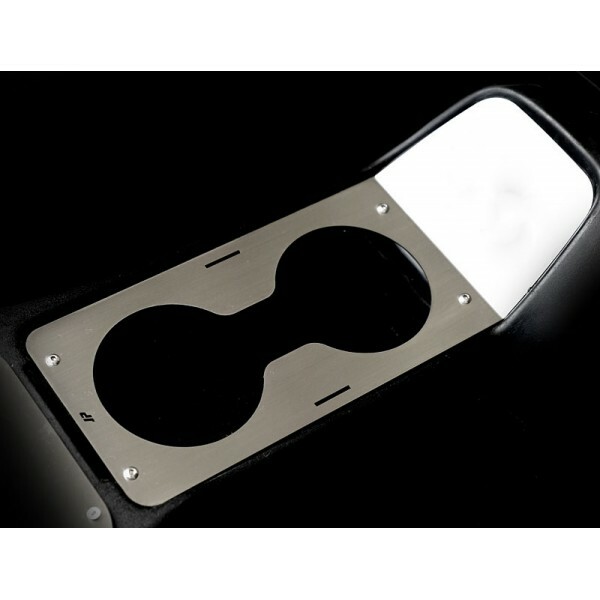 Bolt on brushed stainless steel cupholder replaces the ashtray cubby. Extends blanking panel for the el. windows switch with nice stainless finish.